Typically, Solar Viewing is from 2PM to 4PM. Star Parties begin one hour after sunset. 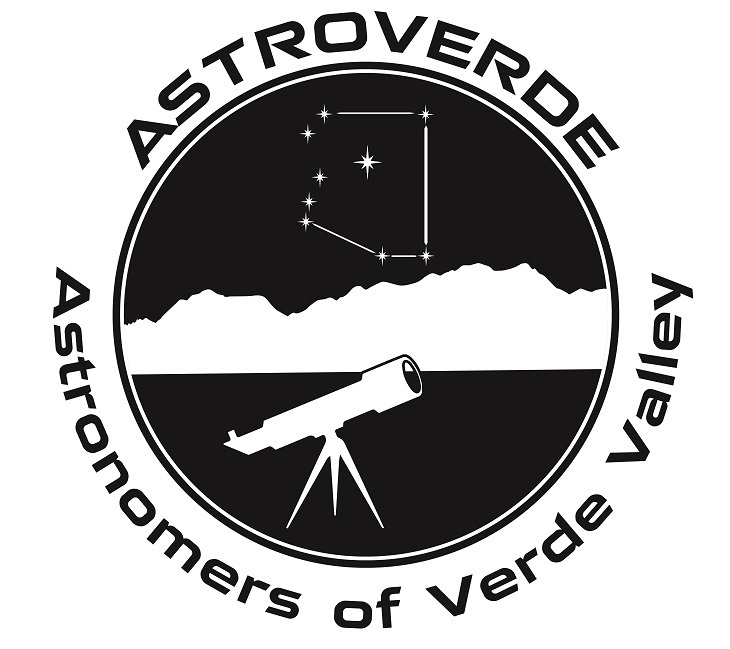 02/23/2019: Monthly Meeting - VVMC Conference Room "A"
04/06/2019: Messier Marathon & 5K - Bruce Brockett Trail Head - 6:30pm - ? ?